About – Berger Concrete, Inc. 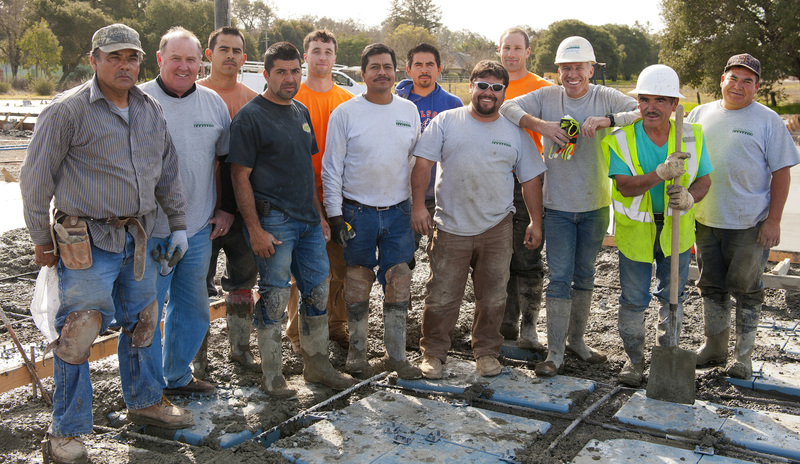 The success of any project depends on a great team and at Berger Concrete we have that. We are a small hands on company with experienced and dedicated employees who all stand behind their workmanship. Safety is one of our top priorities. We are committed to having an injury free and healthy life for our coworkers, clients and fellow construction partners. We have been successful in achieving an impeccable safety record by always working as a team, accepting personal responsibility for one’s own and others safety, sharing knowledge and best practices. Beyond our own job sites, Berger Concrete is devoted to giving back to the communities we live and work in. We are directed by a social consciousness and an environmental stewardship that create a positive change across our communities and the world.